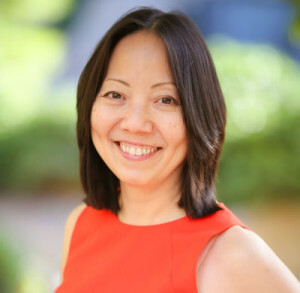 Jennifer Wada is a New York-based public relations consultant specializing in thoughtful, focused campaigns for clients in the performing arts. Prior to opening her own business, she spent 18 years at Carnegie Hall, the last nine of them as the director of public relations, from 1991 to 2000. Jennifer is a Phi Beta Kappa graduate of Vassar College, from which she received a bachelor of arts degree with a major in music. She was also for many years a member of the Japanese taiko (folk drumming) ensemble Soh Daiko of New York City.